Okay Brainiac, it’s time to put down that graphing calculator and get to work decoding your brand new Data Corrupter! 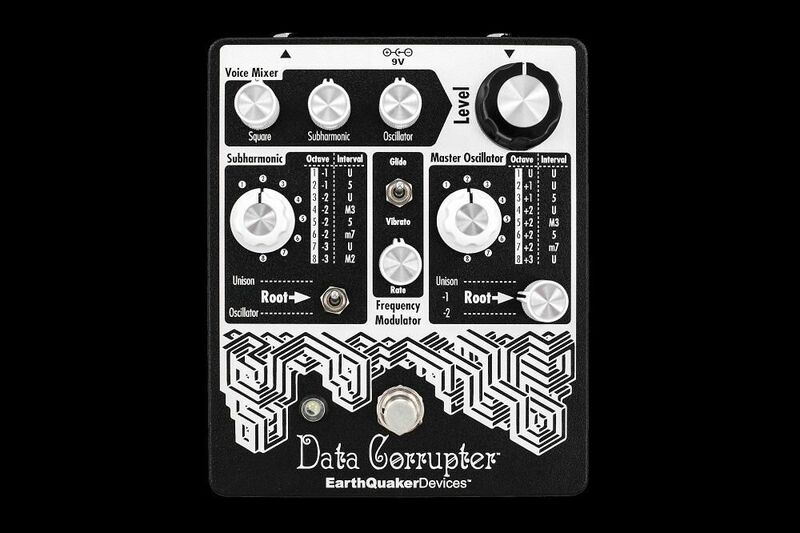 The Data Corrupter is a monophonic analog harmonizing PLL with modulation. 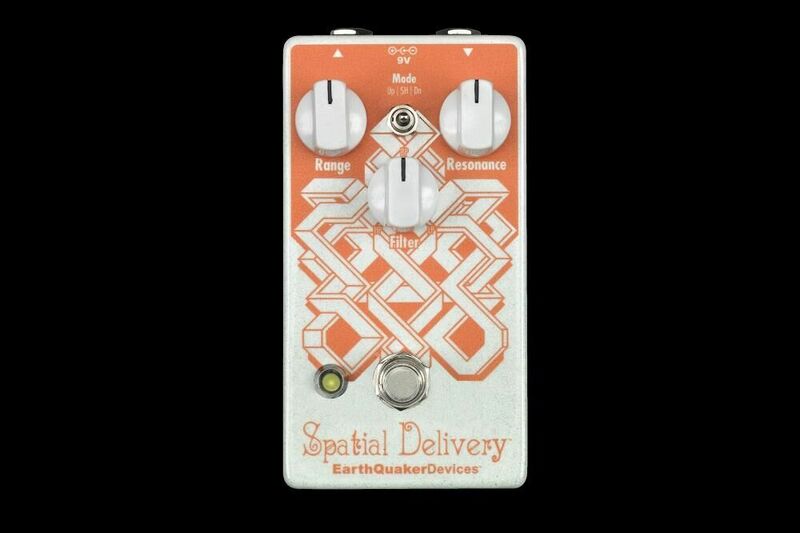 It takes your input signal and brutally amplifies it into a crushing square wave fuzz tone that is then multiplied, divided and modulated to create a wild, yet repeatable, three-voice guitar synthesizer. The Master Oscillator is the central nervous system at the heart of the Data Corrupter’s cyberpunk hive mind. The three-position switch on the Master Oscillator control panel labeled Root feeds your input to the Data Corrupter’s signal harvester in its original octave (Unison), one octave down (-1) or two octaves down (-2). 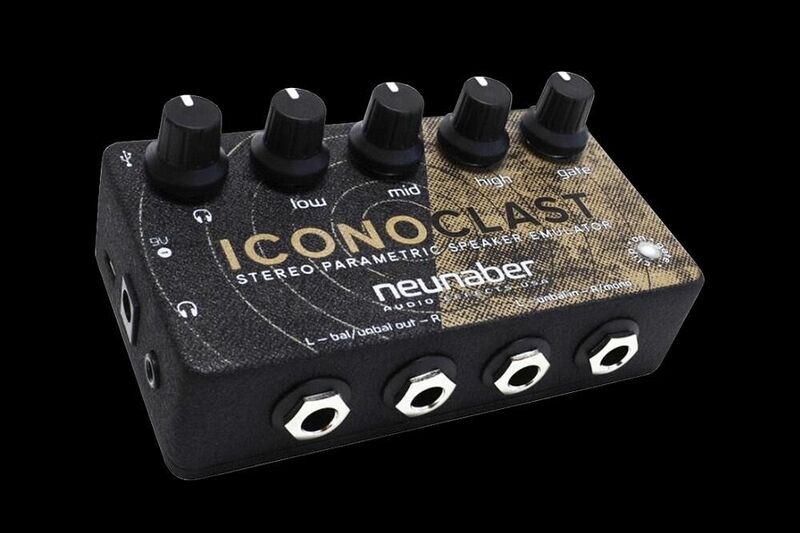 Use the Master Oscillator’s Root switch to fine tune the Data Corrupter’s tracking response for maximum compatibility with your preferred instrument and frequency register. 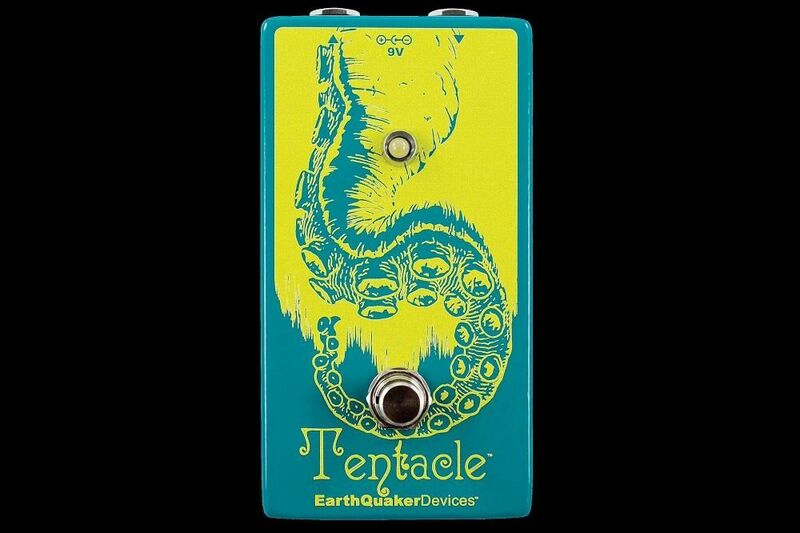 Once you’ve chosen your input octave, the Data Corrupter will perform its calculations and spit out a synthesized frequency, the octave and/or interval of which may be selected via the Master Oscillator’s eight-position rotary switch. The Voice Mixer’s Oscillator control adjusts the Master Oscillator blend. The Frequency Modulator applies pitch-bend modulation to the Master Oscillator. In Glide mode, you’ll hear a smooth portamento as each note slides into the next. In Vibrato mode the pitch modulates up and down for a retro sci-fi laser effect. The Subharmonic assimilates the input signal into one of eight lower octave programs between one and three octaves below the original. For a more stable lower octave, set the Subharmonic’s Root switch to the Unison position, which divides the Square Wave input signal, and removes the Frequency Modulator from the Subharmonic signal path. To unleash the cracked machine lurking within the Data Corrupter mainframe, set the Subharmonic Root switch to Oscillator and try not to look away as the sonic malware you just installed mangles your input signal into the sum and difference of both the Master Oscillator and Subharmonic with the Frequency Modulator applied to the upper and lower octaves. If you think you’re brave enough, set the Subharmonic Root switch to Oscillator and try experimenting with different Master Oscillator and Subharmonic programs to wind up the doomsday clock and inch ever closer to the Singularity. Adjust the Voice Mixer’s Subharmonic control to set the lower octave volume. Finally, (or is it?) the Square control located top-left on the Voice Mixer blends in a fuzzed-out square-wave take of your input in its original octave. That’s it. These aren’t the droids we’re looking for. Move along.